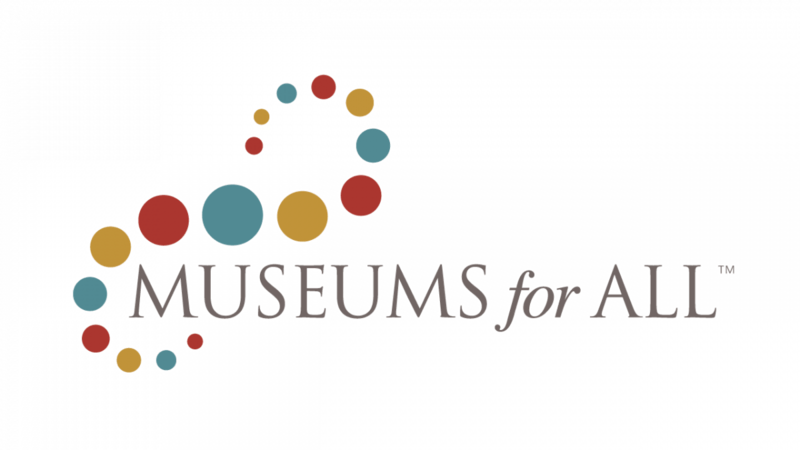 The Museum of Making Music is a proud participant of Museums for All, a signature access program of the Association of Children’s Museums (ACM) and the Institute of Museum and Library Services (IMLS) to encourage families of all backgrounds to visit museums regularly and build lifelong museum habits. The program will enable low-income families to visit the Museum of Making Music for a minimal fee of $1 per person. A valid Supplemental Nutrition Assistance Program (SNAP) Electronic Benefits Transfer (EBT) card need to be presented to show eligibility. Families can also visit any participating museum year-round for a minimal fee when they show their SNAP EBT.